Over the past 20 years, Steve Aoki, DJ and music exec built a lifestyle through his dynamic, non-conformist, and rebellious sound. In 2014, Dim Mak Collection was launched to share Aoki’s vision and lifestyle with his fan legion – a fashion label for the uninhibited adrenaline junkies and lovers of the same punk skate culture Aoki thrived on as a youth in OC. As a kid, Aoki idolized Bruce Lee – the badass Hong Kong kung-Fu master who defied odds onscreen and off against the prejudices of the time. Lee changed the course of how the West perceived Asian culture and opened the gates for future Asian talent, including Aoki, to make their stamps on history. Aoki named his record label and subsequently fashion brand “Dim Mak” as a nod to Bruce Lee’s signature fight move: the touch of death. The name itself acting as the constant reminder to stay focused and to forge his own path. Even the mirrored walls of the Dim Mak design studio is a detail, extracted from the infamous battle scene in Bruce Lee’s Enter The Dragon. Dim Mak is loud with graphics, capturing the essence of Aoki’s euphoric dance parties. Dim Mak is for people who are perpetually on the move – considering stretch, fit, and the rigorous demands of nightlifing. 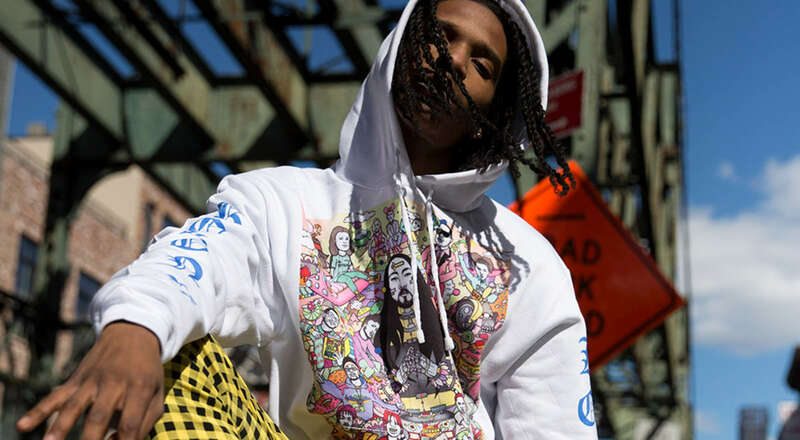 Aoki conceives of every piece injecting function and the attitude of his mantra “do it yourself…by any means necessary.” The collection embodies Aoki’s own aesthetic of positive vibes with a healthy dose of punk and anarchy – streetwear for iconoclasts. 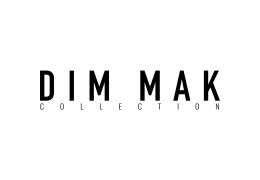 From its launch Dim Mak has been worn by celebrities and influencers including Gucci Mane, Migos, David Guetta and Bella Thorne, and have been featured in the New York Times, Vogue and GQ magazine.